Keep Calm & Snark On : Here comes the bride!! 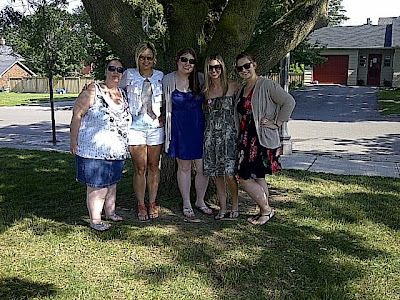 I hosted a bridal shower for my cousin Alley this past weekend. Here are a couple pictures from Saturday. 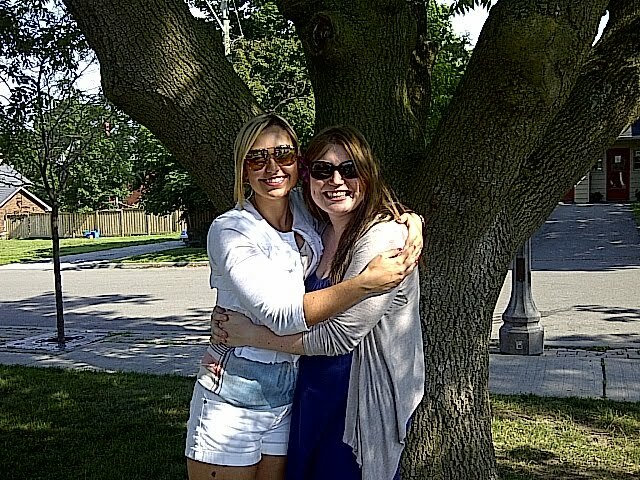 And here is the lovely bride-to-be and her equally lovely maid of honour. Less than two months to go til the wedding, the countdown is ON!! !